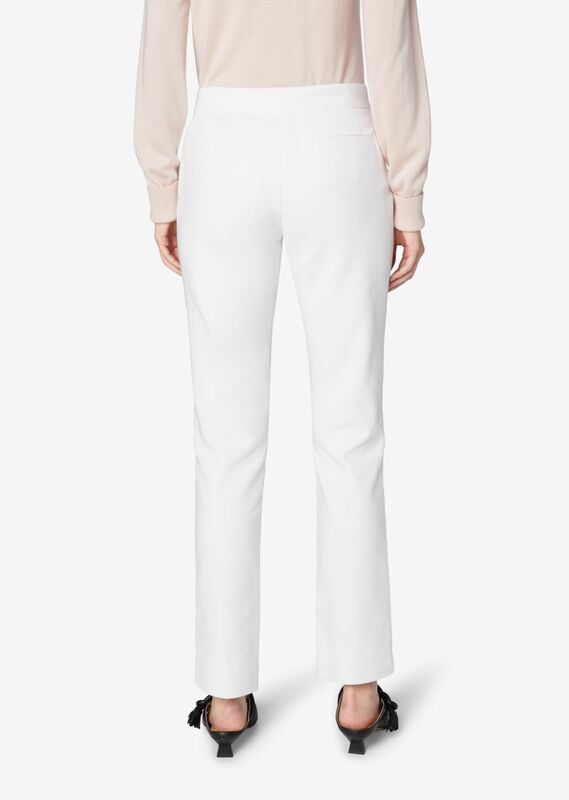 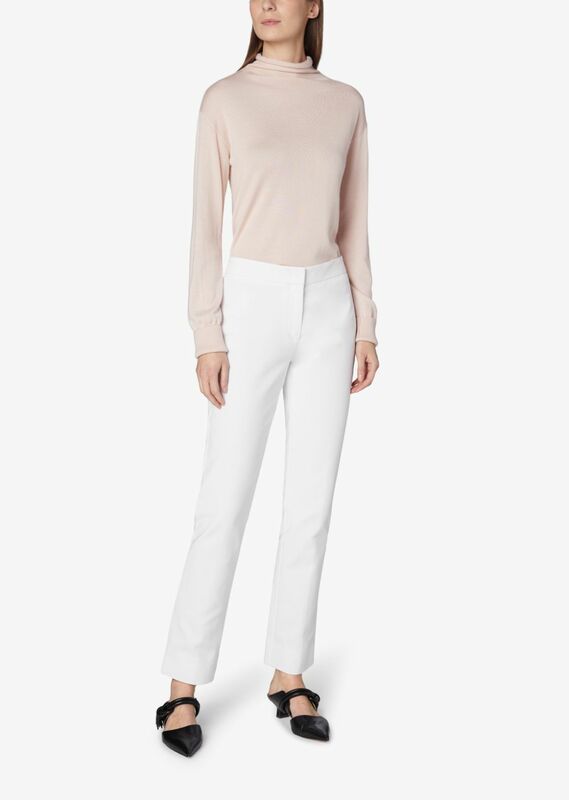 There's a simplicity to Derek Lam's Wardrobe collection, which is inspired by elementary shapes and well within his vision are essential separates such as these 'Drake' trousers. 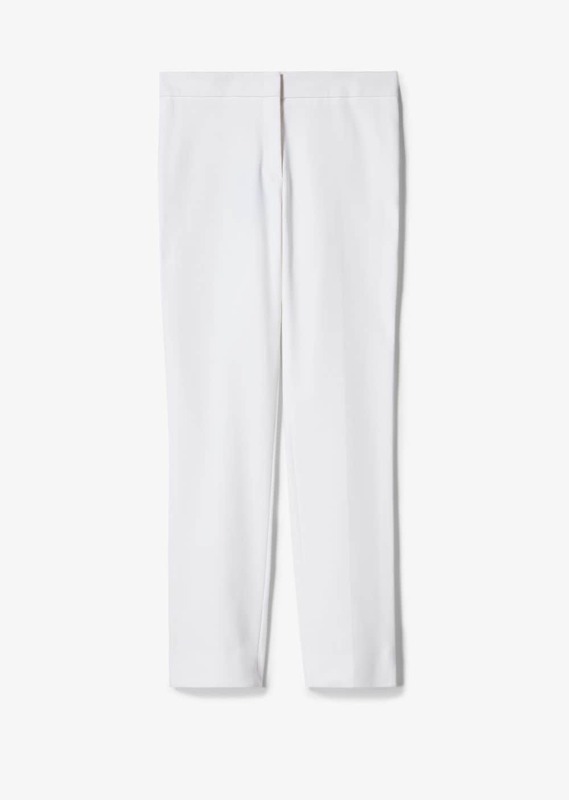 They are cut from lustrous white cotton-sateen that has a sturdy handle to hold its silhouette. 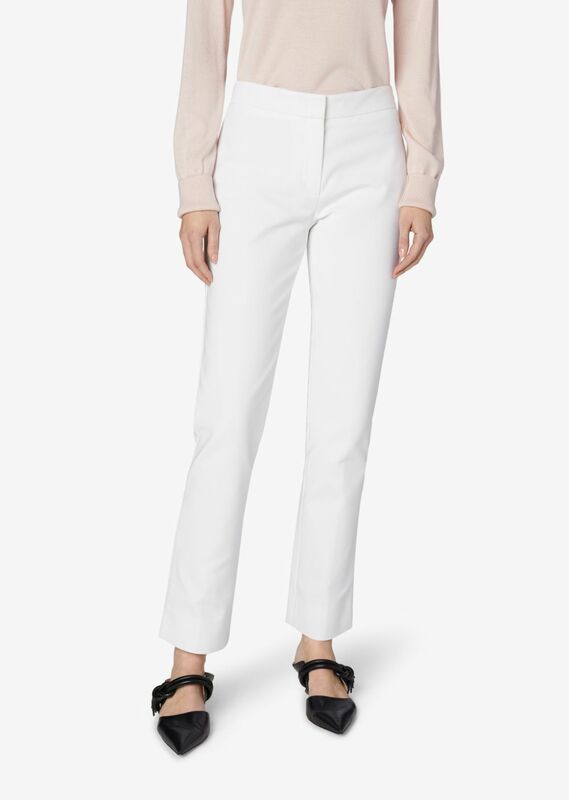 Sitting at a mid-rise waistline, they have a comfortably slim fit and are cropped just above the ankle.